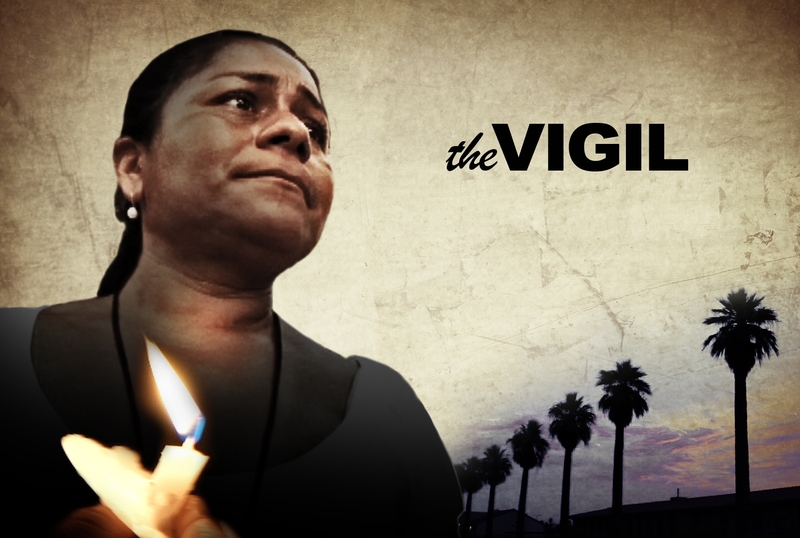 Join us for an evening of films and discussion highlighting the courageous steps undocumented immigrants are taking in their struggle to gain respect and achieve citizenship status. 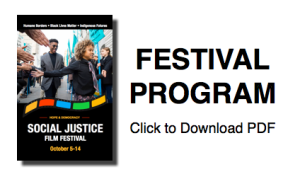 Watch the films Documented and The Vigil, followed by a panel discussion with Pulitzer Prize-winning journalist Jose Antonio Vargas. Jose Antonio Vargas. 89 min. USA. 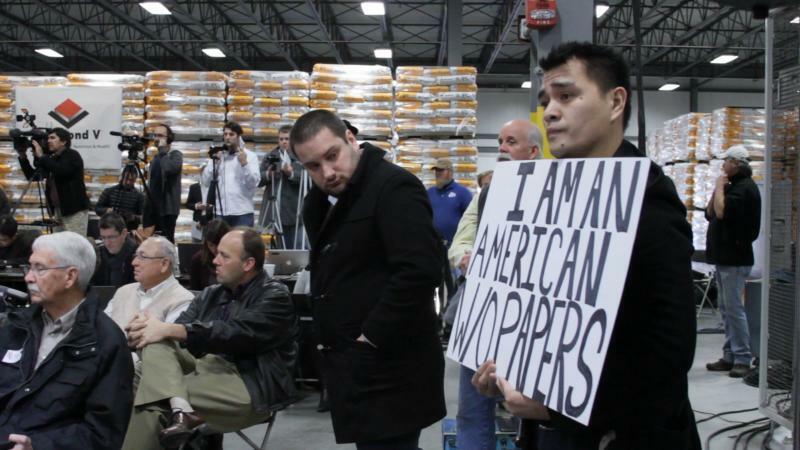 In 2011, journalist Jose Antonio Vargas outed himself as an undocumented immigrant in an essay published in the New York Times Magazine. Documented follows his journey to America from the Philippines as a child; his growth as an immigration-reform activist, and his journey inward as Vargas reconnects with his mother, whom he hasn’t seen in person in over 20 years. The Vigil is the story of Gina, an undocumented, single mother who risks arrest and deportation when she joins an ongoing vigil on the Arizona State Capitol to stop America’s most controversial immigration law, known as “Papers, Please.” As the women transform the vigil into a refuge for their community, Gina begins a journey out of the shadows and into the heart of an inter-generational immigration movement that is asking us to take another look at what it means to be a citizen. 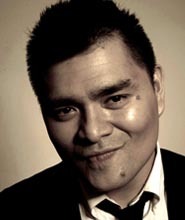 Jose Antonio Vargas (born February 3, 1981) is a journalist, filmmaker, and immigration activist. 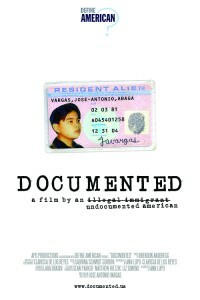 Born in the Philippines and raised in the United States from the age of 12, in a June 2011 essay in The New York Times Magazine, Vargas revealed his status as an undocumented immigrant in an effort to promote dialogue about the immigration system in the US and to advocate for the DREAM Act, which would provide children in similar circumstances with a path to citizenship. A year later, a day after the publication of his Time cover story about his continued uncertainty regarding his immigration status, the Obama administration announced it was halting the deportation of undocumented immigrants age 30 and under eligible for the DREAM Act; Vargas, who had just turned 31, did not qualify.